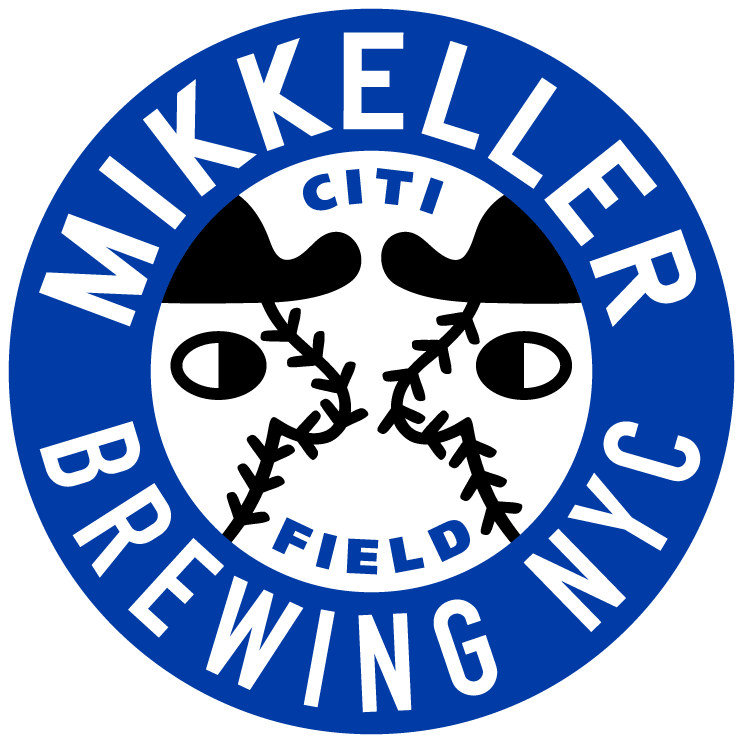 Baseball and Mikkeller Beer’s new brewery our both ON at Citi Field. It just doesn’t get any better than this! Come celebrate the home opener at Mikkeller NYC. We’ll be open on Thursday, March 29th from 10am-10pm and have some surprises in store. See below for details. We’re proud to introduce Henry Hustle, one of our year-round ballpark beers in cans for the first time. 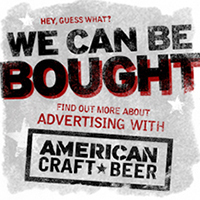 This 5% American Pale Ale is brewed with Citra and Centennial hops. 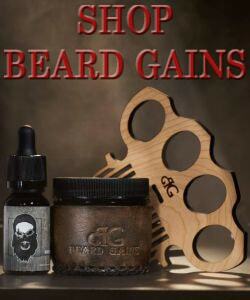 $15 per 4-pack and 2x 4-pack limit per person. Want to get your coffee fix on? 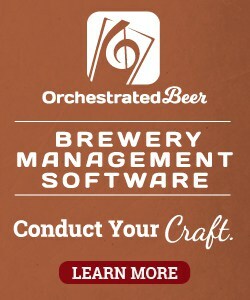 We’ll have Mikkeller NYC Damn Good Coffee Stout available to consume on premise as well as to go starting at 10:00am. This 7.5% abv oatmeal stout features David Lynch Signature Cup Organic House Blend coffee. The Veil IdontwanttoBU3: (6.9% IPA) is the TRIPLE dry-hopped version of The Veil’s 0 IBU IPA IdontwanttoBU. This beer is hopped intensely with Citra and Mosaic. Other Half DDH Double Citra Daydream: (8.5% Imperial IPA) Imperial IPA w/ Citra, citra lupulin powder, lactose + oats. Thin Man x MKNYC Funky Flow: (6.3% Brett IPA) IPA brewed with Citra, Simcoe, Mosaic, Galaxy and fermented with Brett Claussenii. Tired Hands Pineal: (6% Oat IPA) Brewed with Oats and PA wildflower honey. Transcendentally hopped with Mosaic, Amarillo, and a bit of Simcoe for good measure. Our retail shop will also be in full swing and will have a bunch of cans and bottles to go as well as plenty of Mikkeller NYC merchandise. Just a heads up, MKNYC is mostly cashless but accepts all major cards & Apple Pay. For patrons who only have cash, we have one register at the bar that sells MKNYC gift cards in multiples of $20. Mikkeller Brewing NYC, Citi Field between the Bullpen & Right Field Gates on 126th Street, at 38th Avenue, Flushing, New York, 11368. Public Transportation: Short walk from 7 train to Mets-Willets Point.